This treat box features character arms that open to a small treat box. 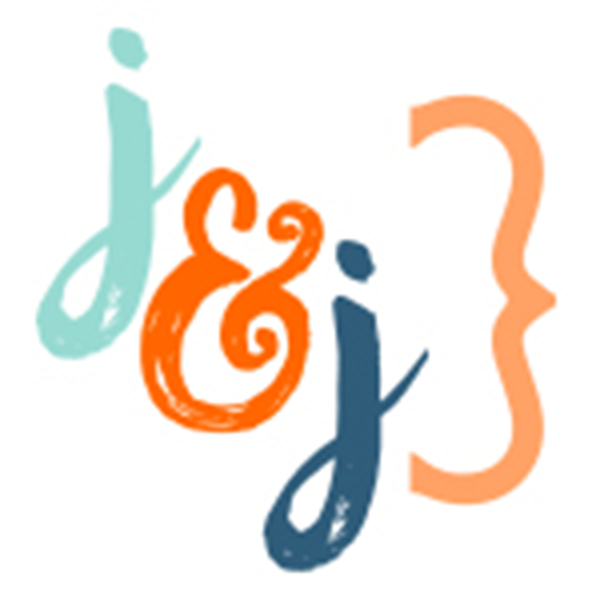 This design is compatible with both 8X12 and 12X12 mats. 2. 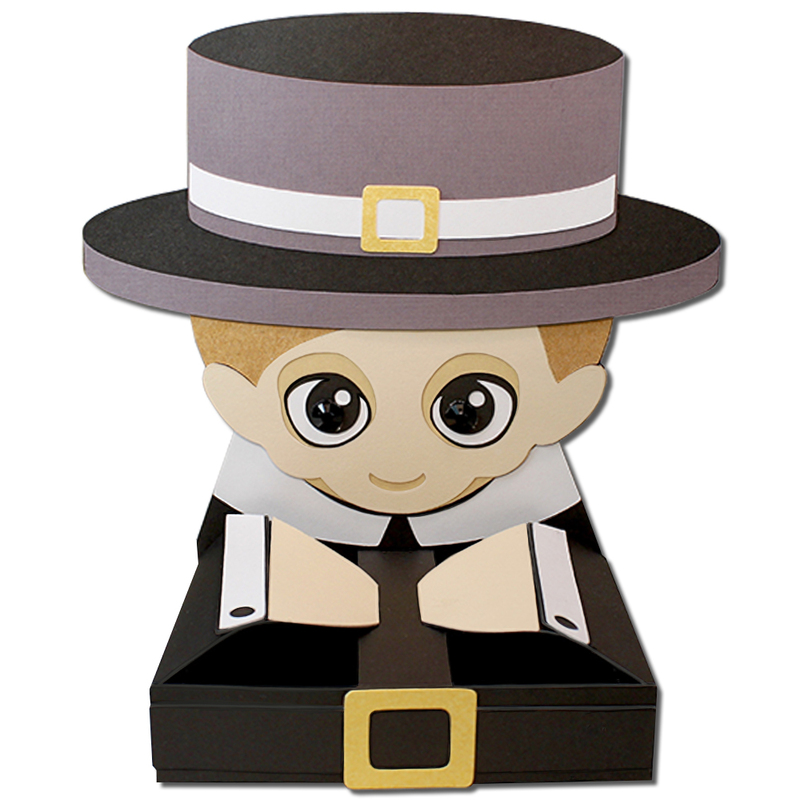 Glue the full pilgrim head with eye cut outs to the slightly larger one with a collar shape on the bottom. Glue the pilgrim face with large eye openings to the pilgrim face base that has smaller eye openings. Glue the cuff pieces with circle cut outs to the slightly larger cuff base pieces; aligning on the smallest edge. Glue the hat dimension pieces to the hat piece. 3. Glue the combined pilgrim face pieces to the combined pilgrim head piece. Glue the pilgrim hair to the combined combined head piece. Fold the score lines on the box base. Glue the large open rectangular buckle piece to the rectangle belt piece. Glue the hat trim piece to the combined hat. Glue the small open rectangular buckle to the combined hat. 4. Glue the combined pilgrim head to the box base. 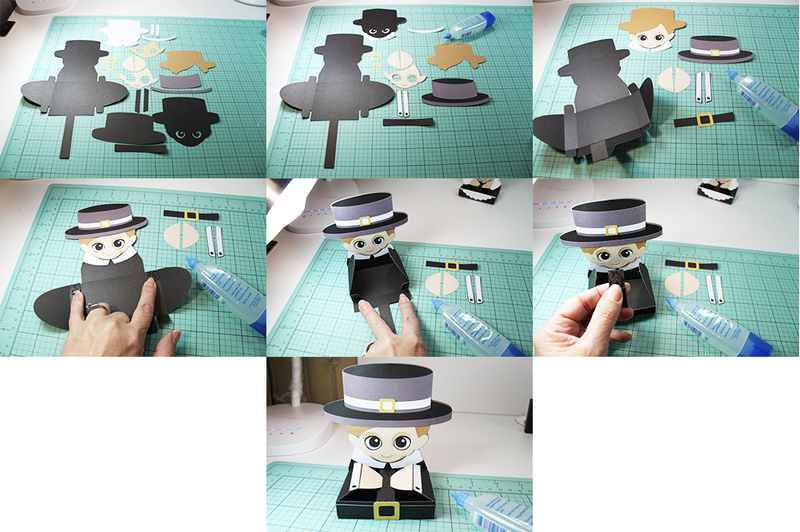 Glue the combined hat to the pilgrim combined box base. I used a small piece of foam square adhesive to attach the brim of the hat and added enamel dots to the pilgrim’s eyes. Apply glue to the two top tabs of the box base and secure them to the top (head) panel. 5. Apply glue to the bottom two tabs and secure them to the bottom panel creating a box. 6. Apply glue to the bottom tab of the center narrow strip section. Secure the center narrow strip tab to the backside of the inside of the box.